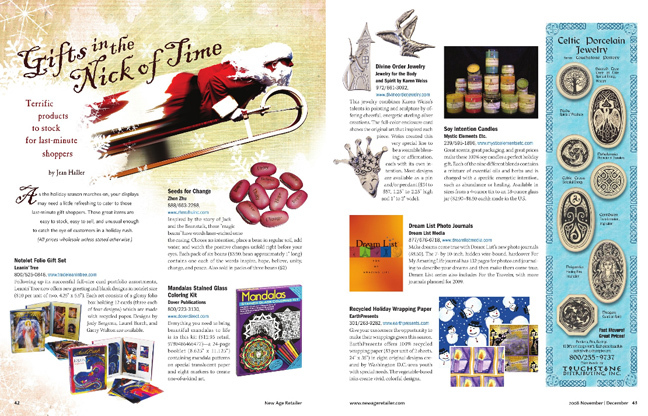 Back in my 1-year stint at New Age Retailer magazine, I got to do a layout now and again. This is one of them, a radical departure from my regular rock band/music industry stuff. This entry was posted in Design Portfolio on May 7, 2013 by Bellsauce.